Workers compensation insurance provides wage replacement and medical benefits to workers who are workers who are injured while on the job, in exchange for the worker’s relinquishing his or her right to sue the employer for negligence. It is in place to protect injured workers. In most situations, the process of dispensing workers compensation runs smoothly, and both parties are upfront and honest about the incident at hand. At other times, an employer will wrongfully reduce its workers' compensation premiums, denying workers the coverage that they deserve. And still other times, a worker might attempt to scam this coverage in order to gain personal profit, or “free money.” This is known as workers compensation fraud, and it is a crime that costs tens of billions of dollars in false claims and unpaid premiums in the US every year. Read on to learn about how employees attempt to shorthand their workers after workplace incidents, and how workers attempt to wrongfully gain workers compensation benefits when no true workplace injury has occurred. An employer might treat some of its employees as independent contractors rather than as full-time workers, not counting those workers toward workers compensation premiums. The employer might even create a fake firm and file some of its workers under that firm in order to shorthand some of its employees. An employer might also classify its workers as having safer jobs than they really do, classifying crane operators as file clerks, for example. Or, an employer might simply not pay for state-mandated workers compensation insurance at all, hoping that officials won’t notice. 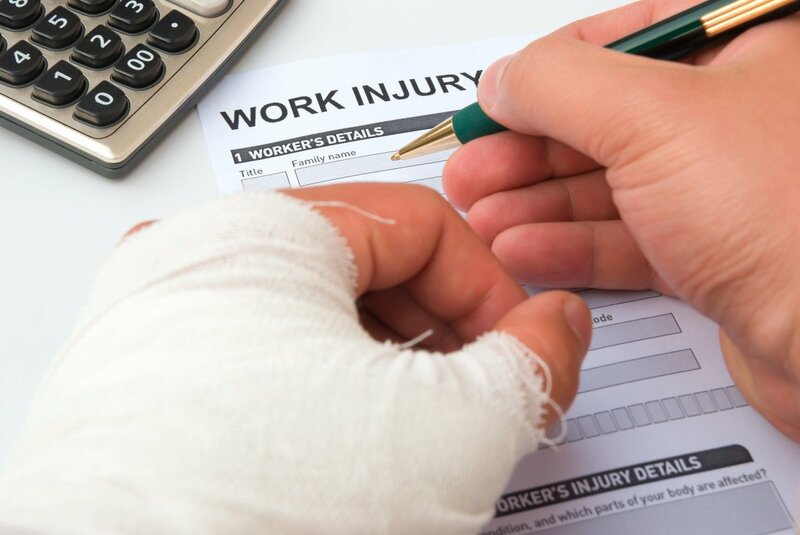 Of course, a worker might first attempt to gain workers compensation by first exaggerating the seriousness of minor injuries incurred in the workplace. Workers who are already on workers compensation might also do this in order to extend the period of time during which they receive benefits (a wrongful tactic known as malingering). A worker might also simply invent an injury that is difficult to disprove, such as muscle problems or back and neck pain. Sometimes a worker will use an old injury that never healed—a damaged knee or shoulder, for example—to claim an at-work injury, when in reality that injury was incurred months prior outside of the workplace.